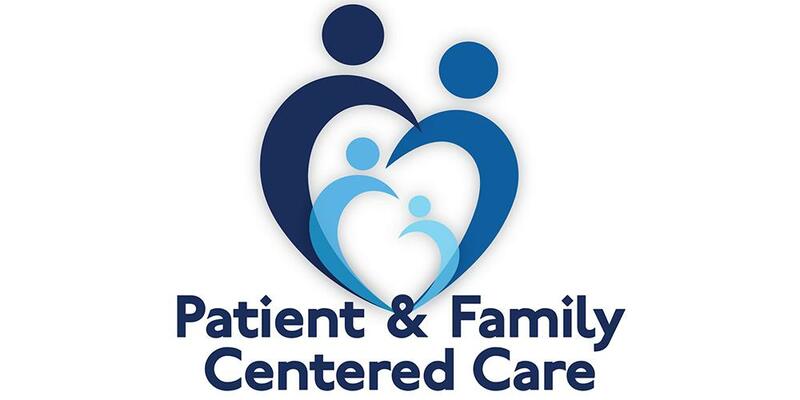 Patient and family centered care is our care delivery model, in which we incorporate the patient and family into the plan of care and deliver care based on the individualized needs of the patient & family. Achieving optimum outcomes is our goal. Optimum outcomes may include the restoration of wellness as defined by the patient or death, which can be an acceptable outcome, in which the goal of nursing care is to move a patient towards a peaceful death. Our care delivery is adjusted based on the needs of the patient. For example, the critical care needs in the surgical ICU for a newly admitted unstable trauma patient will differ from the scheduled preadmission testing surgical patient. Resources are allocated for care delivery based on the needs of the patient with the goal of including the patient and family in decisions regarding their care. Each unit can describe how they partner with patients, families, and other professionals in the delivery of excellent patient and family centered care. Last Modified: March 16, 2018. Contact Collette Fay with questions about the content of this page.